Our phones already serve as our main method of communication, our map, our radio and even our news source. It's no wonder that the minute we spy that red low battery signal, panic ensues. Enter the Portable Battery Pack. 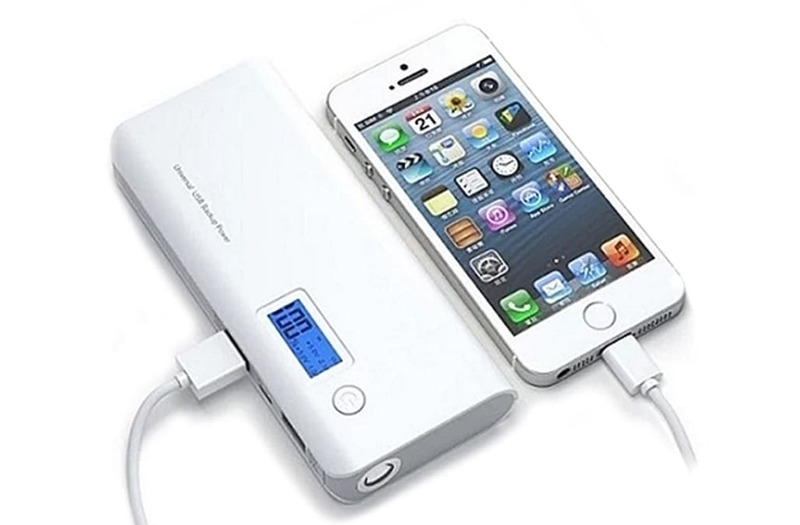 This incredibly handy gadget includes a 12000mAh battery that can quickly and easily recharge your phone on-the-go. Simply plug in your phone, press the power button and charge up your phone in a flash. This quality battery pack is usually priced at $99.99, but is currently 60% off. AOL readers can snag this charger for just $39.99. Don't wait for your phone to die on-the-go one more time - bring home this life-changer today.